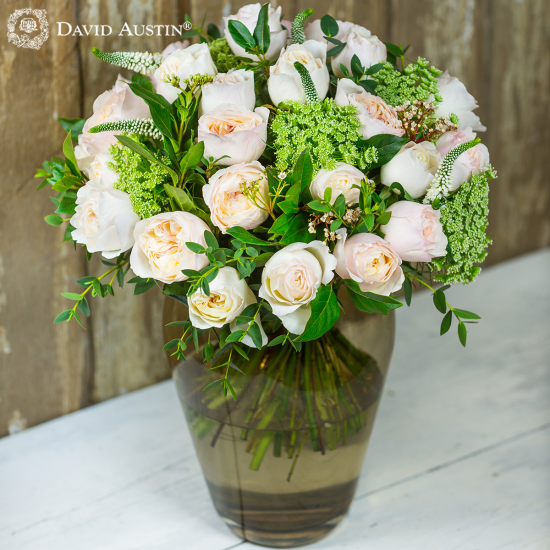 David Austin’s stunning rose ‘Keira’ has natural charm and glorious, vintage-style blooms. 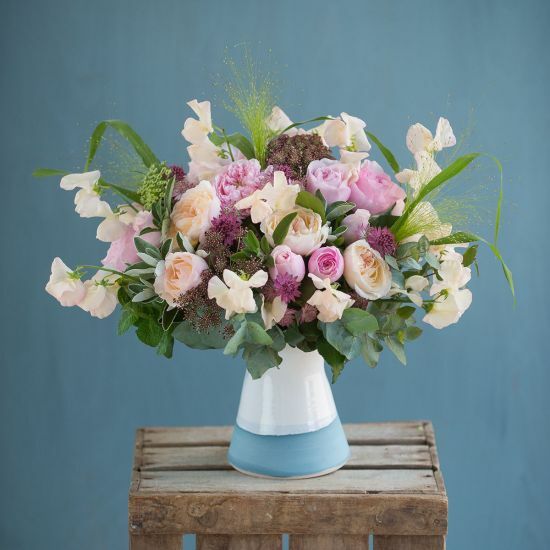 This unusual rose breaks all the normal rules for the cut flower industry, because each rose is subtly different in colour, being a beautiful blend of blush pink and cream, often with warm peachy highlights. Some blooms have an irregular flush of pink that highlights the edge of the outer petals, creating a very soft picotee effect. 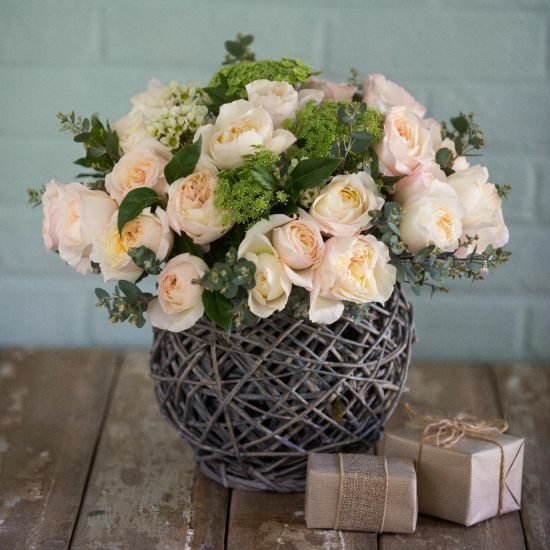 We think that this variation adds to the natural charm of the rose. 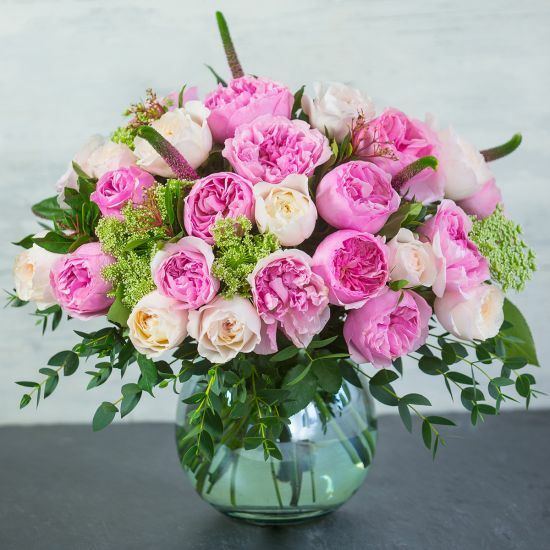 The flowers are beautiful at all stages: the small, plump buds opening into glorious, rounded young blooms that eventually form spectacular cupped rosettes, each with around 100 petals. The edges of the outer petals have an attractive, lightly waved effect. There is a medium-strong rose fragrance. This rose, perhaps more than any other, looks like it has been freshly cut from the garden. 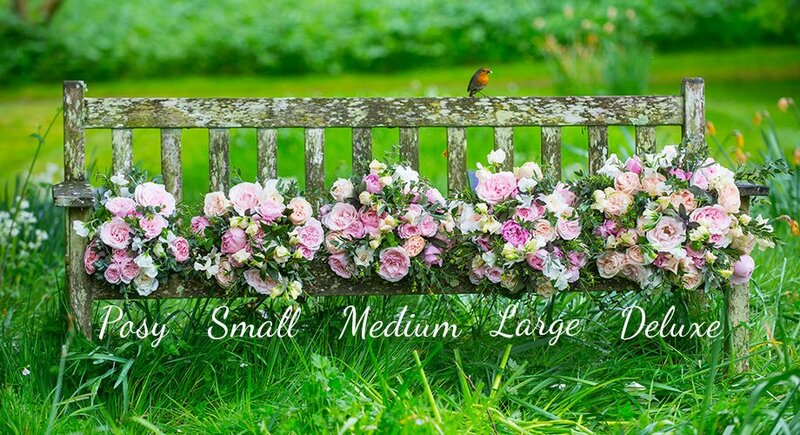 This makes it particularly effective when combined with seasonal flowers, herbs and foliage for a romantic, garden-inspired look. The name 'Keira' is a charming variation on the ancient Gaelic 'Ciara'.